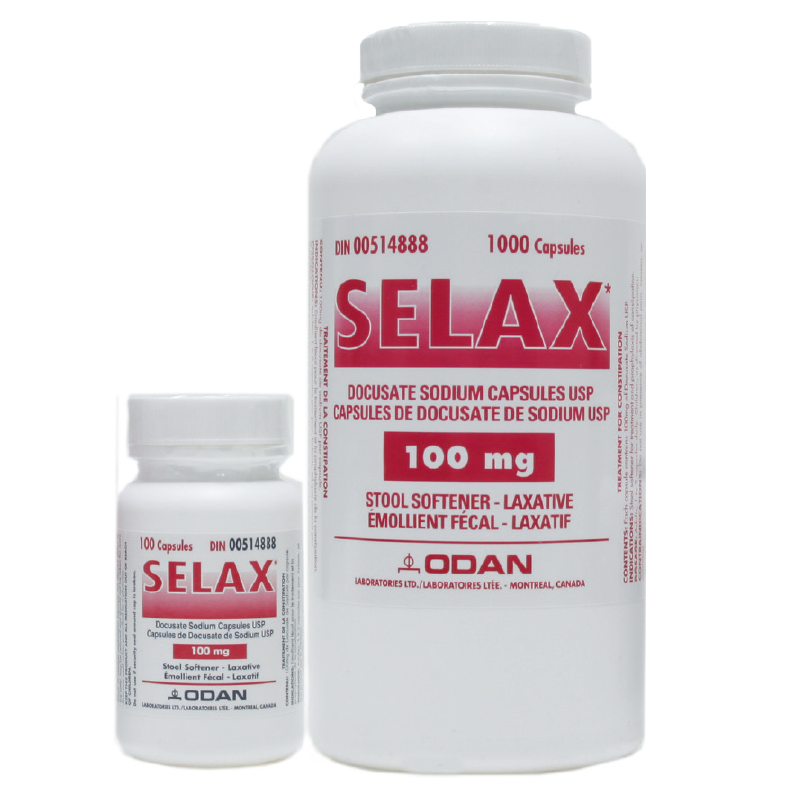 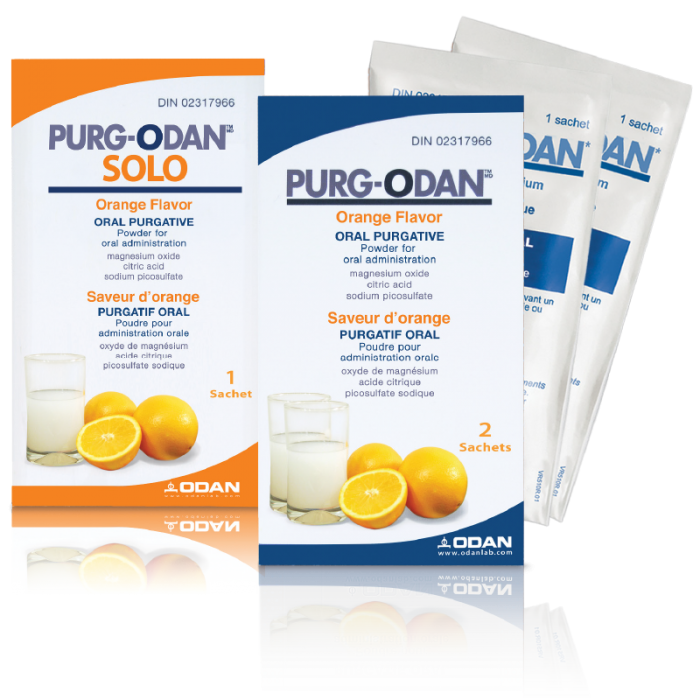 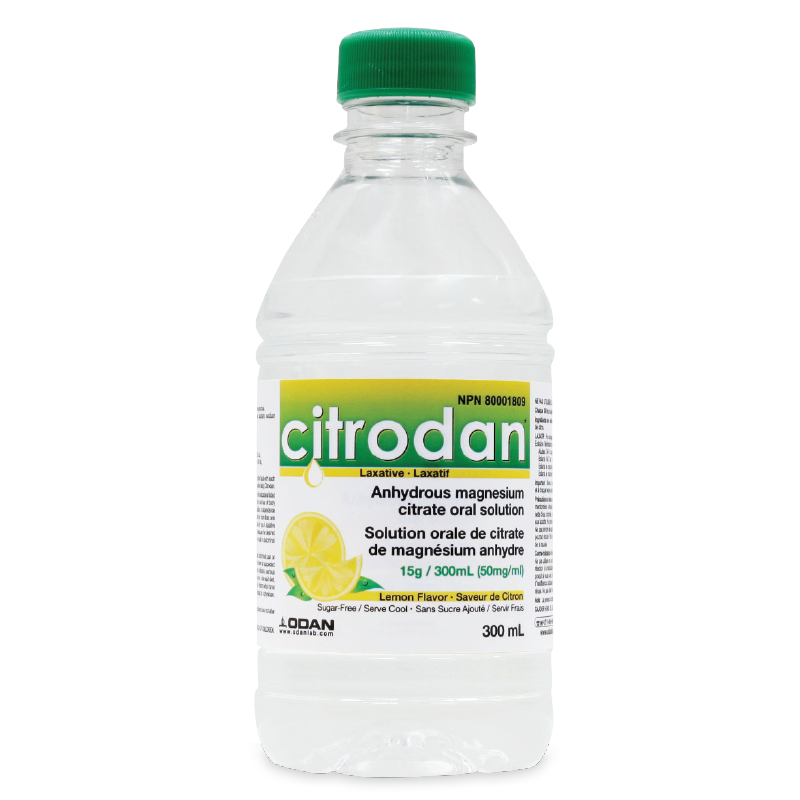 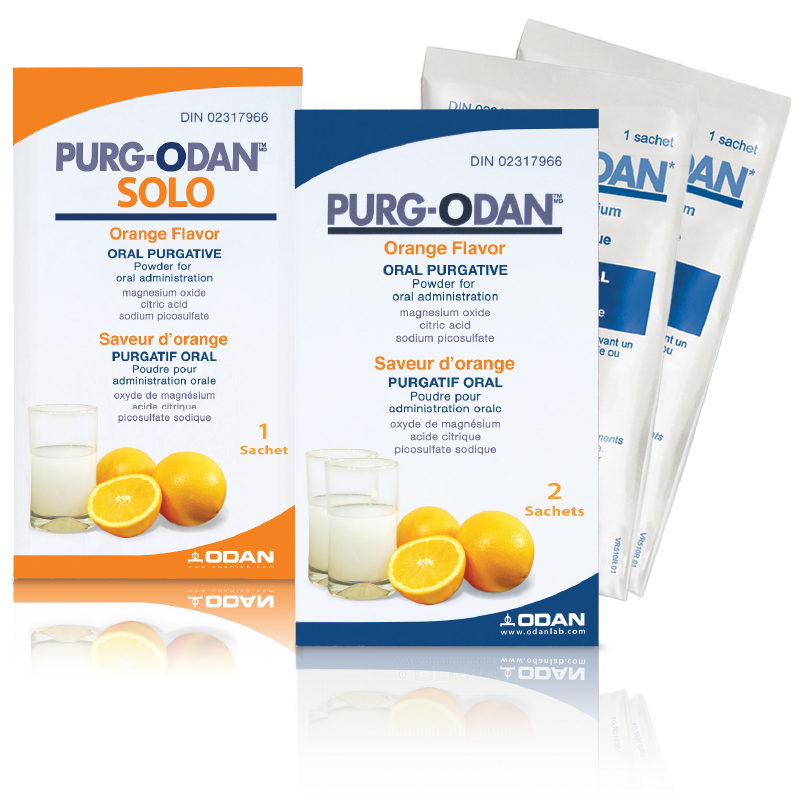 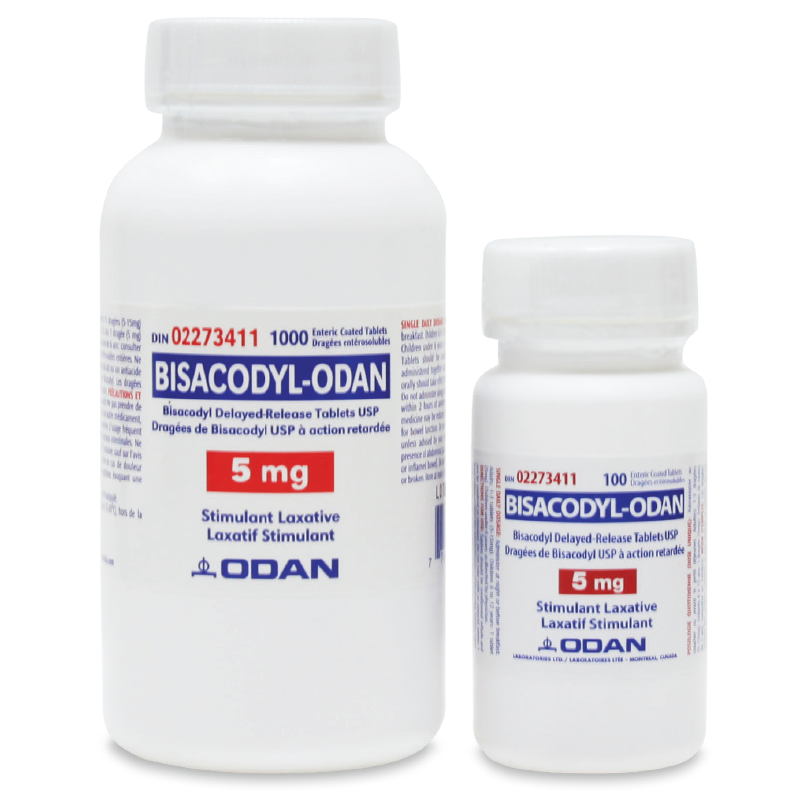 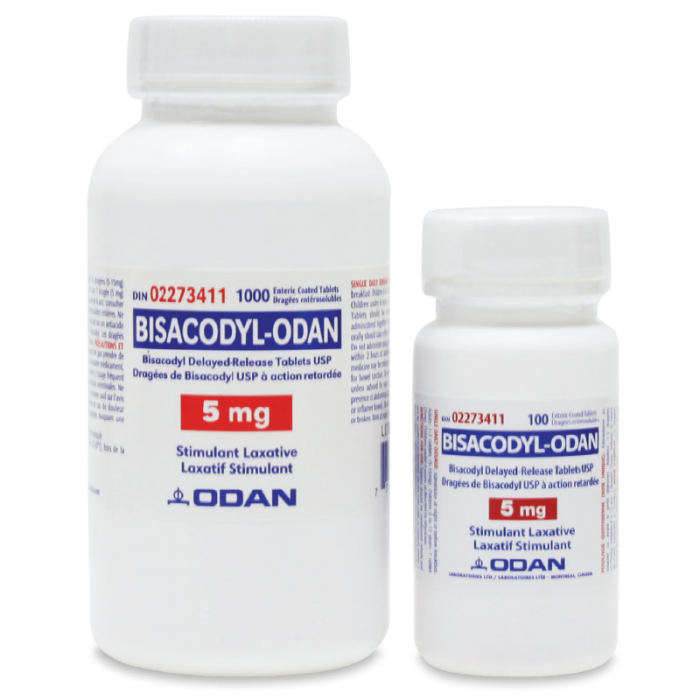 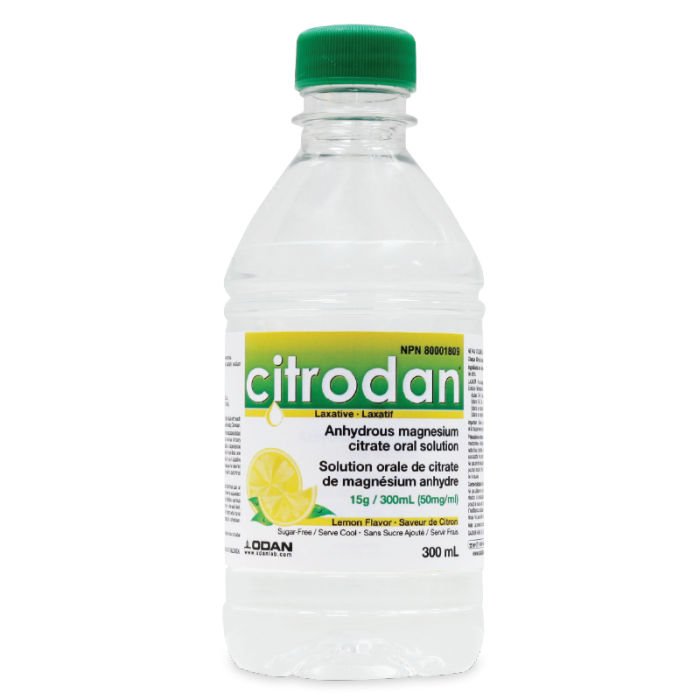 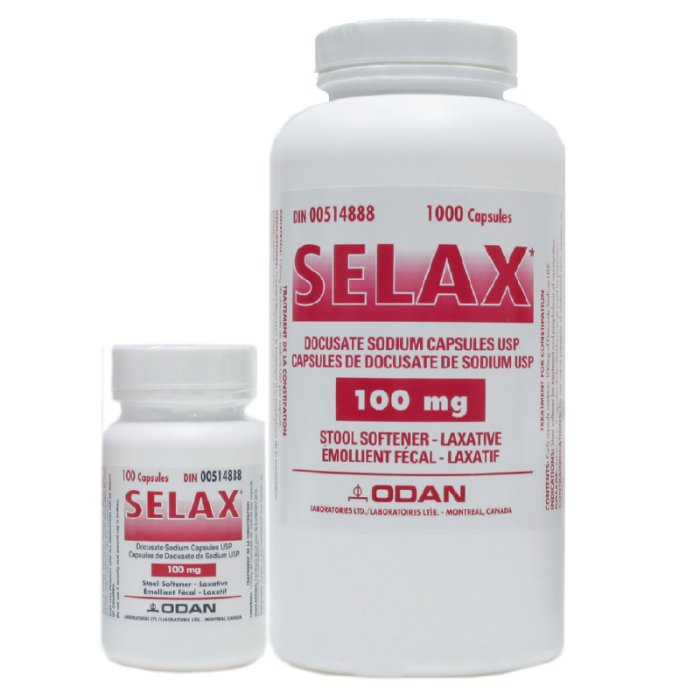 Gastroenterology - Odan Laboratories Ltd.
Each 300 mL of clear, lemon flavoured solution contains 15 g (50 mg/mL) of anhydrous magnesium citrate. 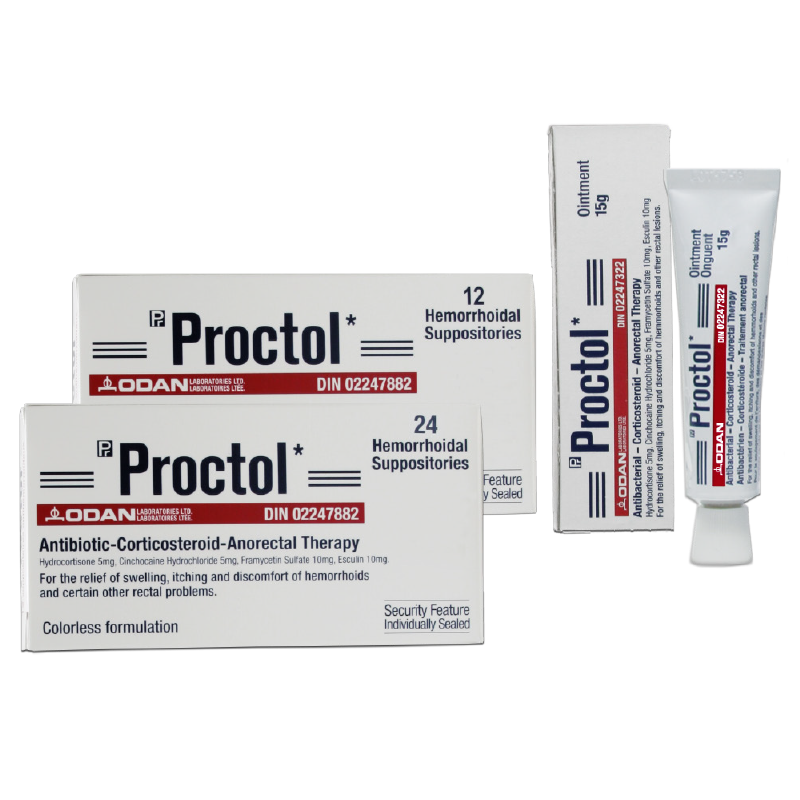 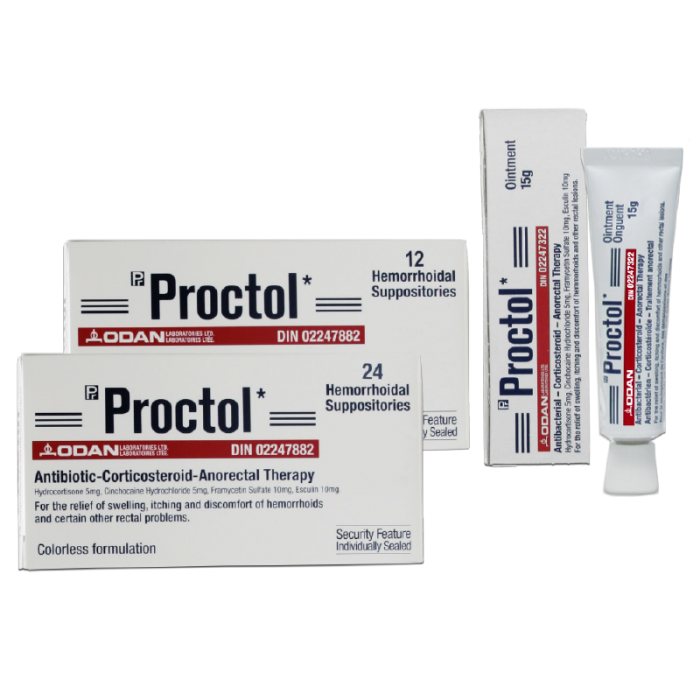 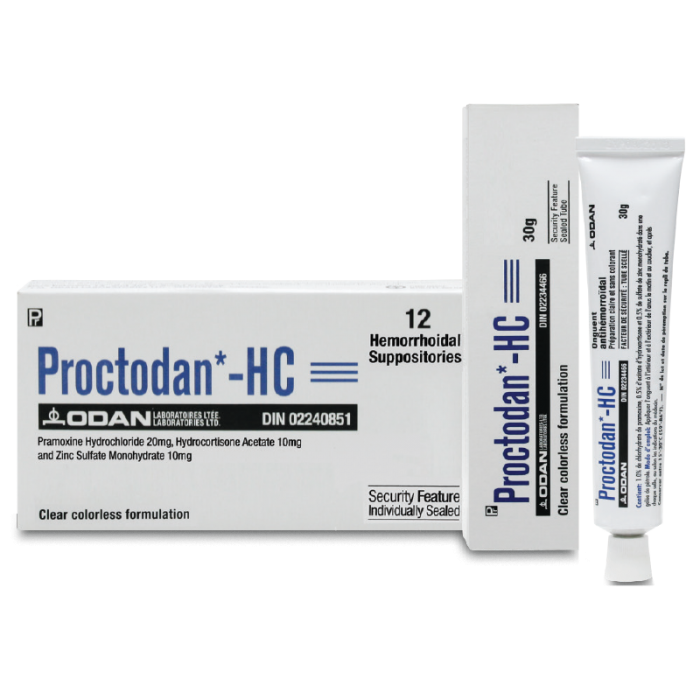 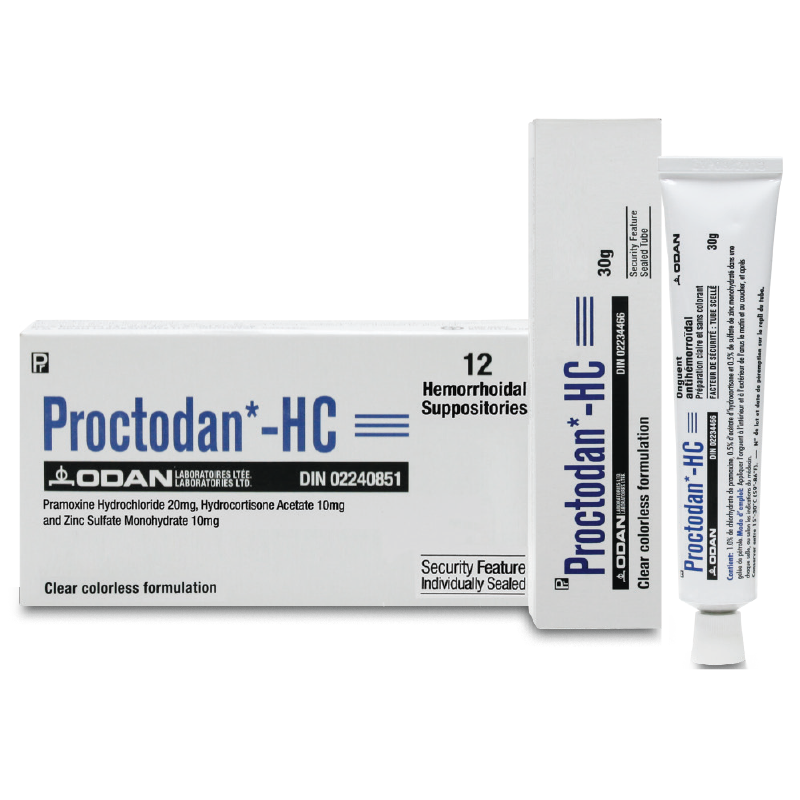 Each gram of translucent ointment contains: Hydrocortisone 5 mg, Cinchocaine Hydrochloride 5 mg, Framycetin Sulfate 10 mg and Esculin 10 mg in a petroleum base. 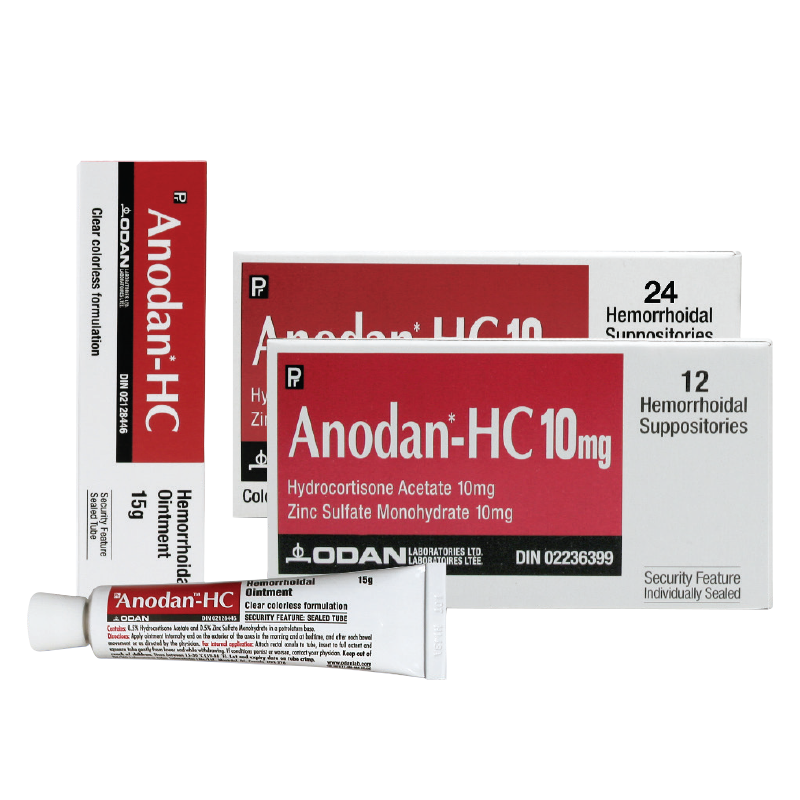 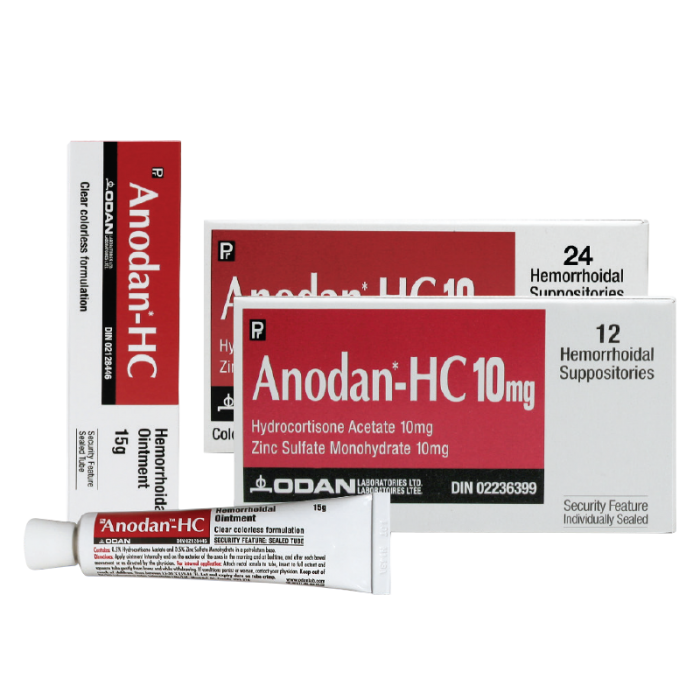 Each white to off-white torpedo-shaped suppository contains: Hydrocortisone 5 mg, Cinchocaine Hydrochloride 5 mg, Framycetin Sulfate 10 mg and Esculin 10 mg in a triglyceride base.